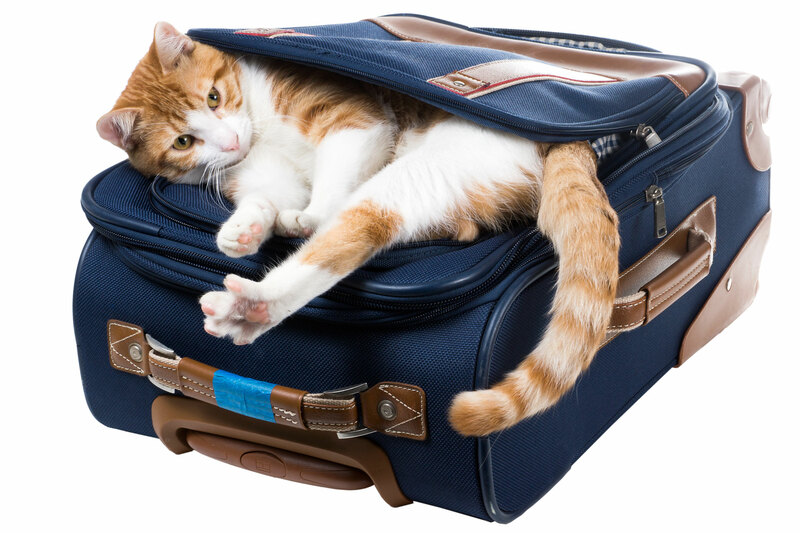 Going on vacation and can’t bring your pets? We offer pet sitting services in the comfort of your home. We are now offering In-Home Training! The easiest way to train your pet is in your home. Pawsitive Purfection Pet Sitting & Services, LLC is a professional dog walking and pet sitting service, developed out of genuine fondness of animals. 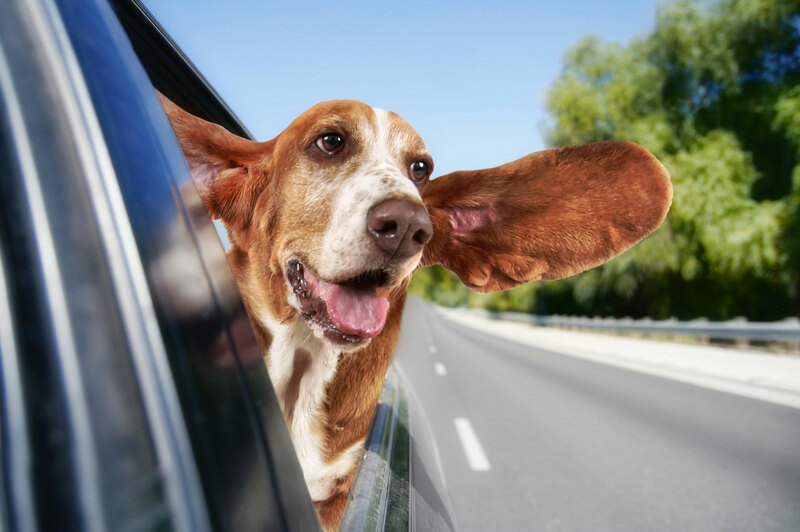 If you're working long hours, going on vacation, attending a family barbeque or headed out for a night on the town, your pet deserves "Pawsitive" pampering! 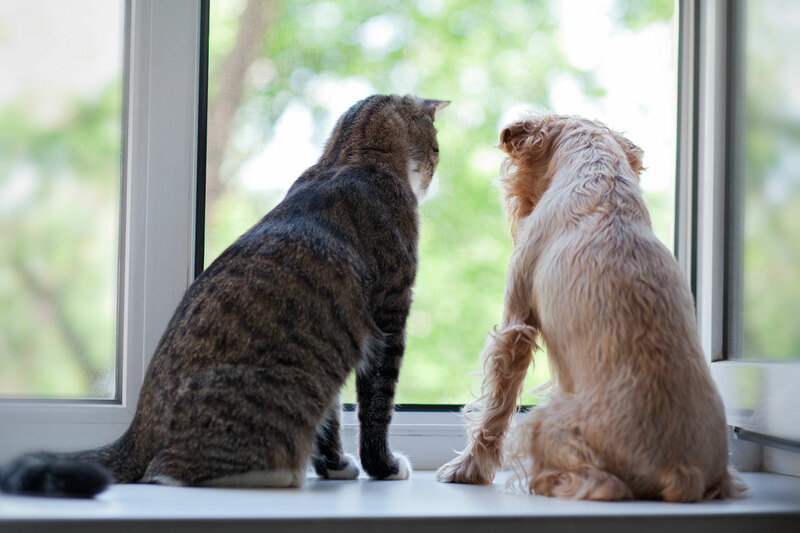 Pets are happiest when they're at home, surrounded by familiar sights, sounds and smells. 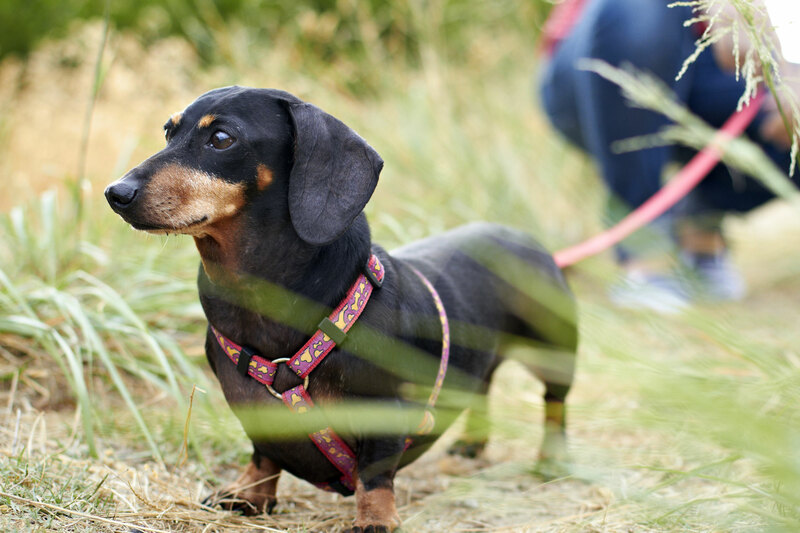 The possible exposure to illness from another animal at an unfamiliar boarding facility is eliminated, along with the stress and increased anxiety levels. 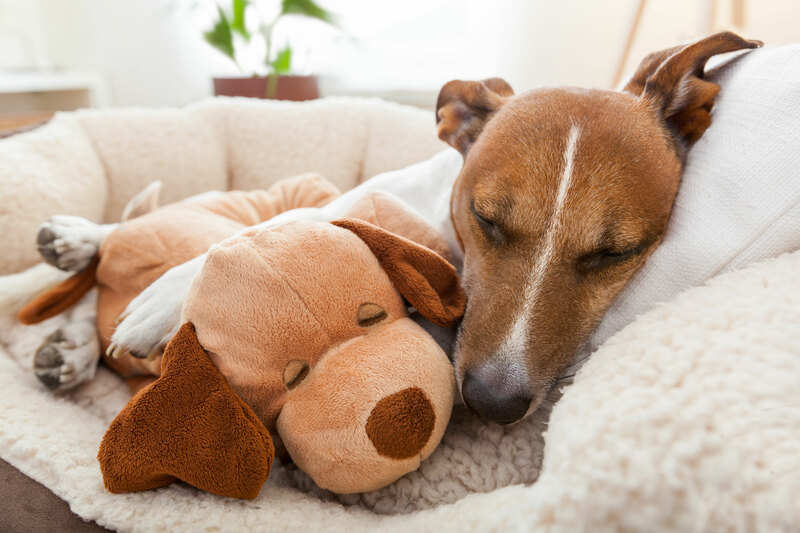 Our mission is to treat your pet and home with the same love, care and respect we would our own, providing fun-filled care for your pets and peace of mind for you. 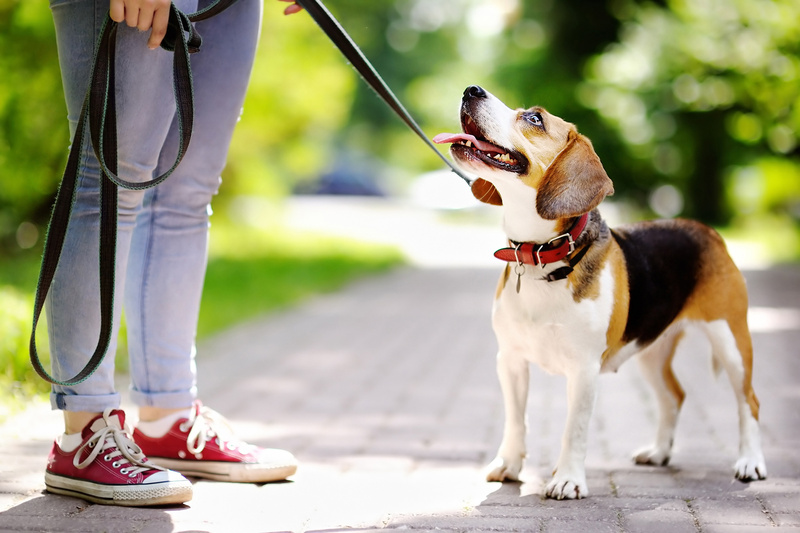 Whether you require a walk or game of fetch for your active dog, or vacation care for your cats, birds, rabbits and chinchillas, Pawsitive Purfection Pet Sitting & Services, LLC is here to accommodate. We look forward to meeting you and your pets! Happy Tails! Description: Rochelle Beckel, Pawsitive Purfection Owner & Certified Pet Tech Instructor, demonstrates with staff members 4 skills that are part of the Pet Tech CPR & First Aid class. "We could tell from our first contact with Rochelle that she was professional and caring. While on our vacation, she not only took wonderful care of our dogs, but exceeded our expectations. We would highly recommend her for peace of mind and quality care for your precious pets." "I've known Rochelle for many years. She's a very responsible person and she loves pets. It's the first time I've ever left Tugg with a sitter and didn't worry about him. I knew he was in very good hands. After we got home and Rochelle came back to the house, Tugg was so glad to see his new buddy!" "Rochelle has been very professional and friendly from the first time I e-mailed her for information. She has taken care of my two cats on several occasions during week long vacations and provided them with lots of attention and quality care. Her notes on the Daily Diary are very thorough and detailed. I will always use Pawsitive Purfection when I need pet sitting!" "Thank you so much, Rochelle! You gave Wall-E excellent care while we were away. You did a fantastic job! I will recommend you to all of our family & friends. We will definitely be calling you again the next time we go out of town. Thanks again!"